Winter is coming again, folks! Of course, another edition of the season to be merry means another edition of the COEP MUN! The COEP MUN is a Model United Nations in a class of its own. Through our myriad committees and plethora of diverse, hard-hitting agendas, the COEP MUN continues to ensure the deliverance of intense simulations to the delegates. With our 8th edition from 8th -9th December, we aim to drive the bar ever upwards, finding ways to reach new zeniths in the delivery of a holistic MUN experience that leaves you with a deeper understanding of the agendas under discussion, broadens your perspectives toward the issues gripping the world today, and most importantly, provides you with ample opportunity to make new friends and socialise with the best and brightest of your peers! With a stellar EB dedicated to executing the MUN with the utmost fidelity, to an OC whose only objective is to see you fed and fulfilled, we are doing our utmost to provide you with an MUN experience unlike any other you’ve seen! And, in case this isn’t sufficient incentive to see you in Pune this December, our prize money, upwards of INR 1,00,000, should do the trick! Accomodation: INR 1600 for two nights per head on a sharing basis at a hotel conveniently located to COEP. Don’t forget to share this upcoming event details with your network. Join Campus Times Pune on Facebook, Google+ & Twitter. Also do subscribe our YouTube Channel. Click on Push Notifications to get notified whenever we publish a post. 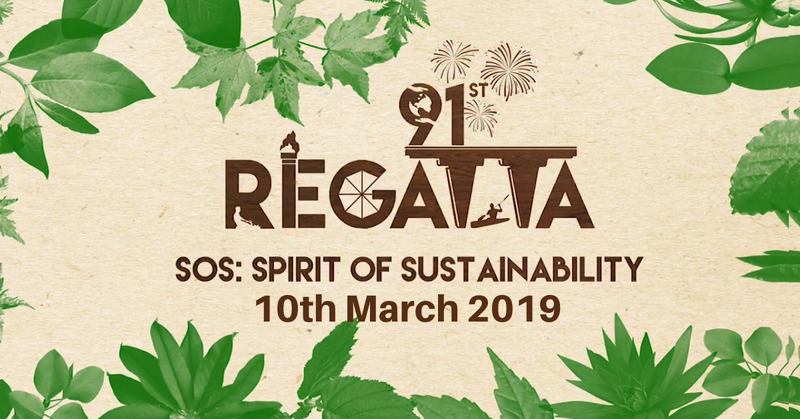 COEP Regatta, the annual boat club festival and the oldest fest of India is back with its 91st edition on 10th March 2019 to be held on the Mula river.